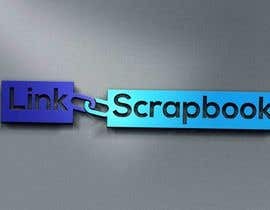 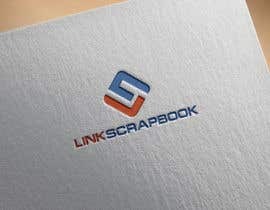 I need a logo for a new app/website, the name is: Link Scrapbook. 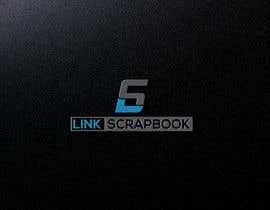 The app/site is, as the name suggests, somewhere to store links you might want to revisit at a later date. 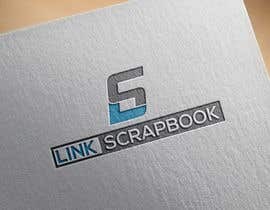 I'd like to receive the logo in a layered Photoshop PSD format file. 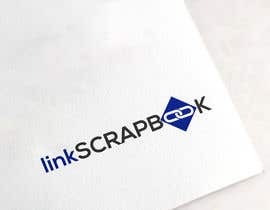 The logo should be created on a canvas with a minimum width of 1000px. 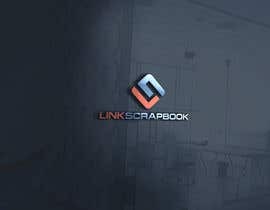 The ideal design will be a single line as opposed to two lines, thanks!! 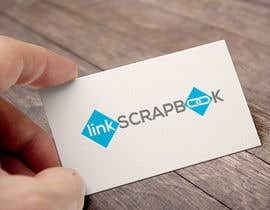 Please check ,thank you !